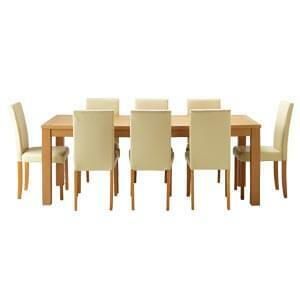 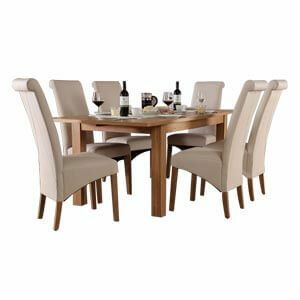 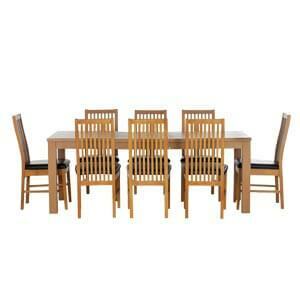 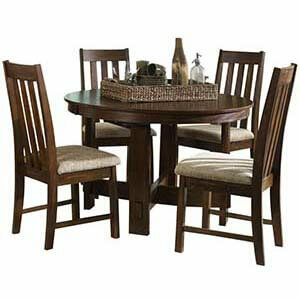 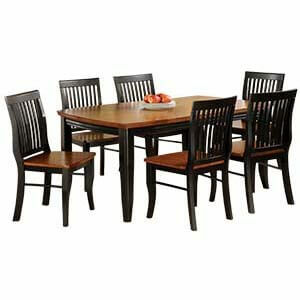 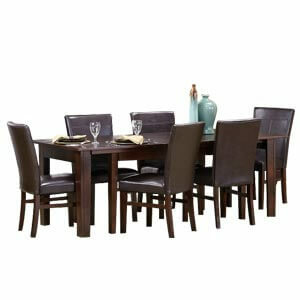 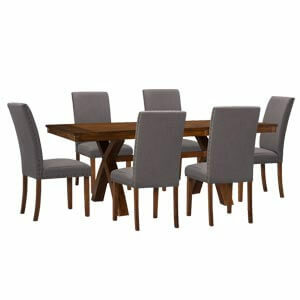 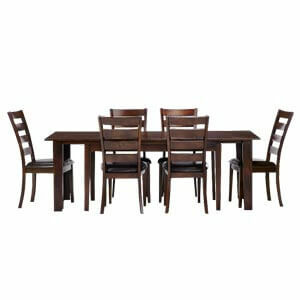 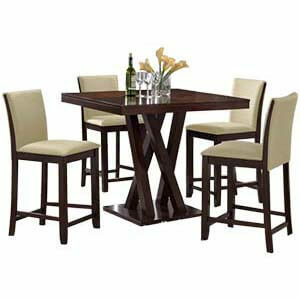 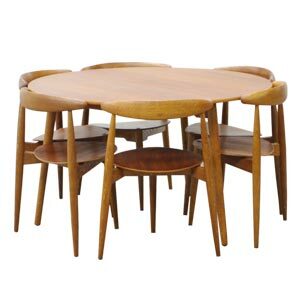 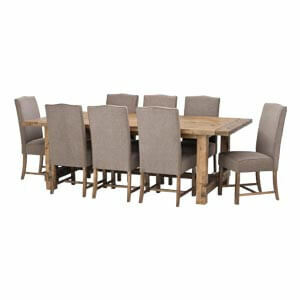 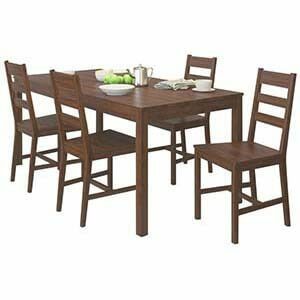 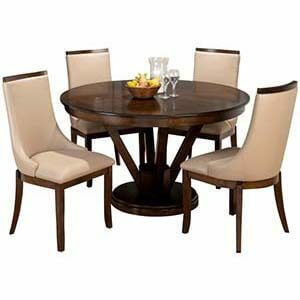 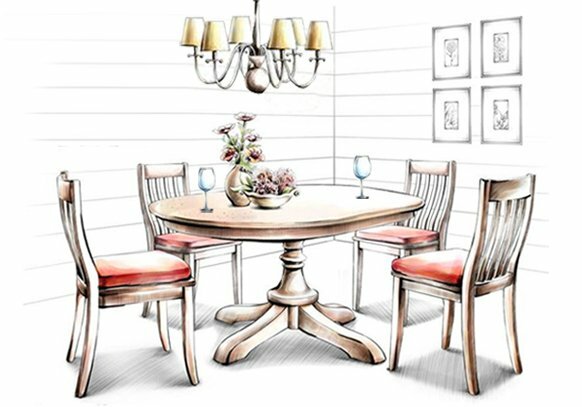 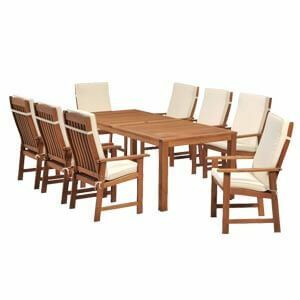 This transitional dining set is perfect not only for a small house but also even for study or outdoor rooms. 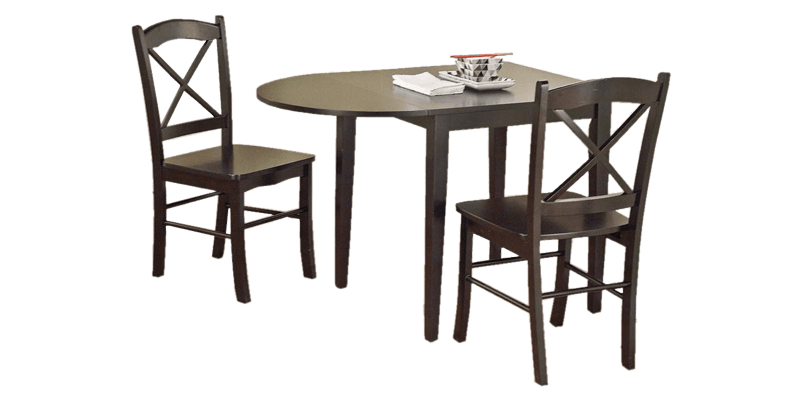 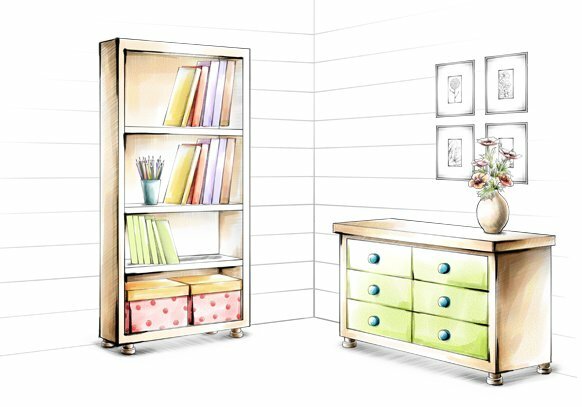 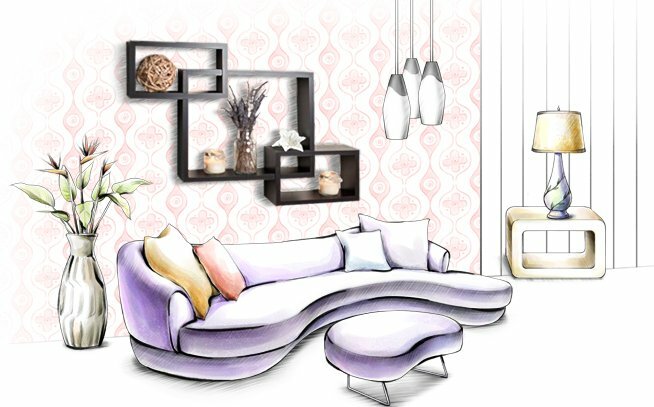 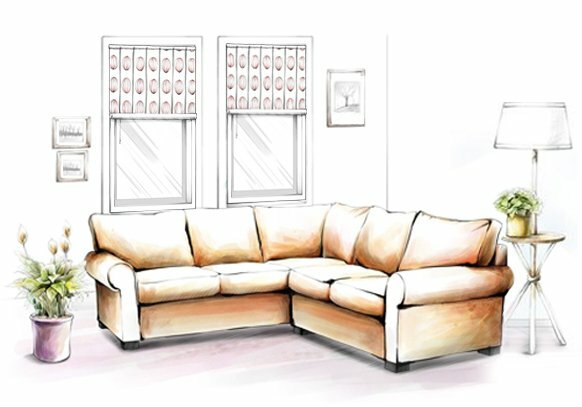 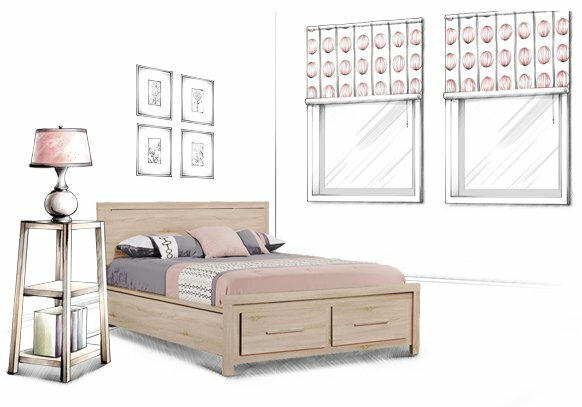 It classically combines a drop leaf styled mechanism that allows a third participant to join in. 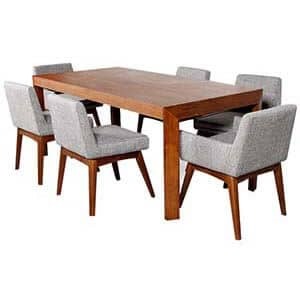 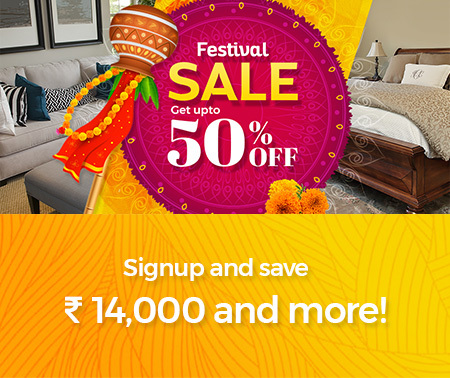 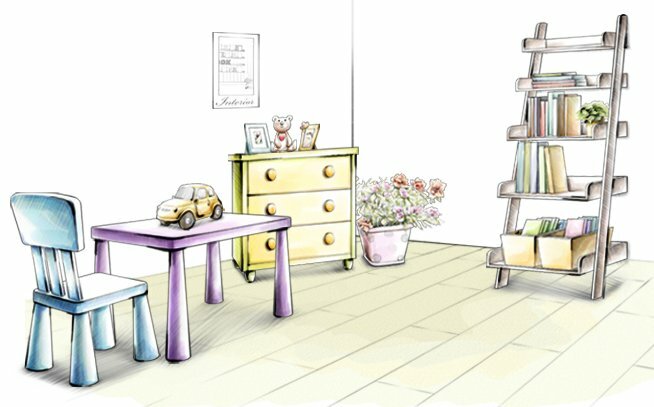 Purchasers also get two cross-styled dining chairs, furthermore they would benefit with the entire set being handmade by our in-house artisans thereby giving a touch of personal exclusivity.